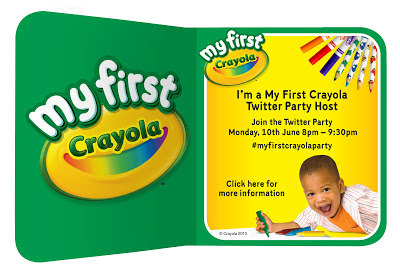 My Mummy's Pennies: Join us for the #myfirstcrayolaparty next week! Join us for the #myfirstcrayolaparty next week! They all look fantastic and I can't wait to see what my daughter and her friends think of them! I will be sharing reviews of each product and we will all be discussing them at the Twitter party so do join us from 8pm on Monday 10th June with the hashtag #myfirstcrayolaparty! 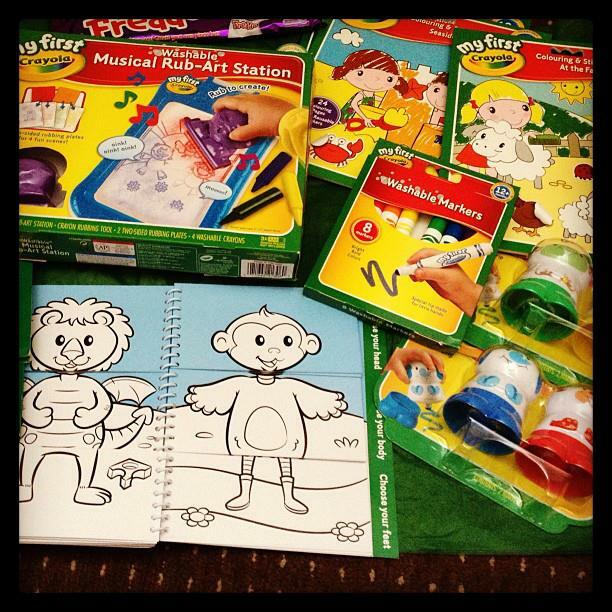 If you fancy trying some out for yourself you can enter to Win some goodies by clicking here.